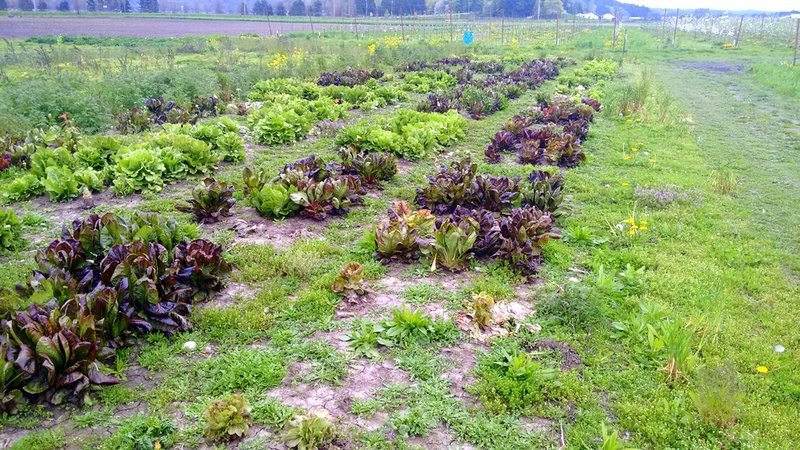 From 2016 to 2018 this project conducted extensive participatory vegetable variety trials with BC farmers, using working farms as research sites. 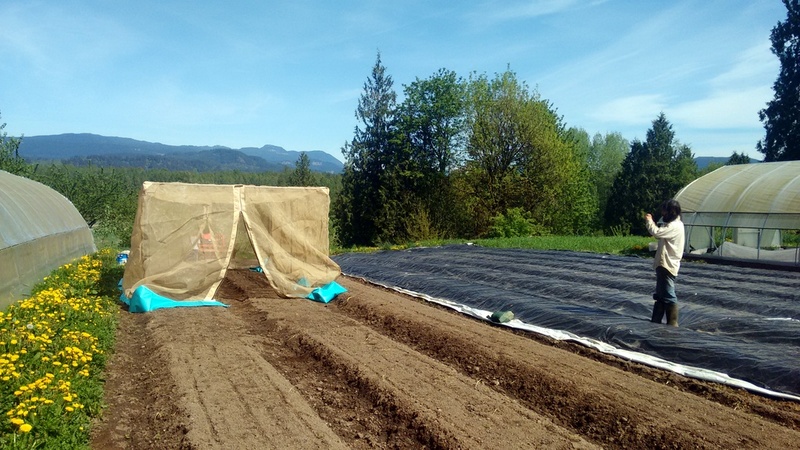 In 2019, the BC Seed Trials became part of the Canadian Organic Vegetable Improvement Project. 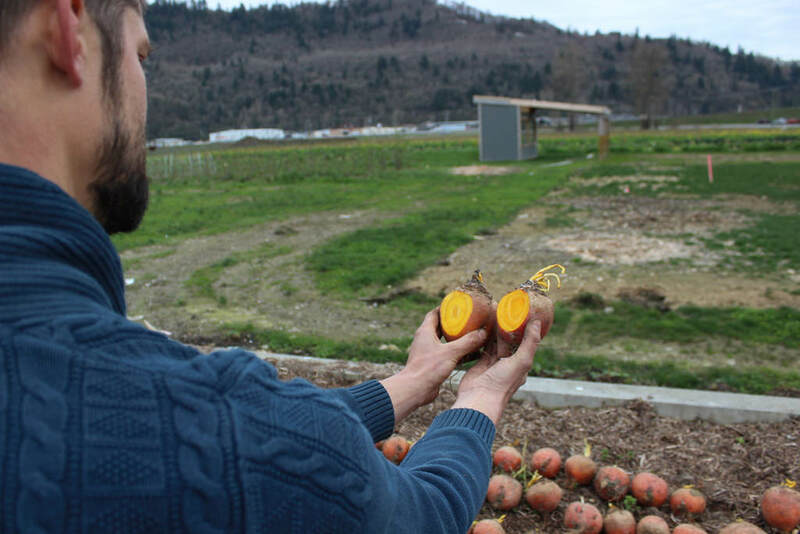 The goal of the BC Seed Trials is to contribute to resilient agri-food systems in British Columbia through participatory research which engages farmers in producing knowledge relevant to seed systems development. Through variety trials on working farms throughout BC as well as at the UBC Farm agricultural research facility, the BC Seed Trials will help farmers identify promising varieties for seed production, helping improve the availability of high-quality, well-adapted, regionally-produced vegetable seed for BC agriculture. 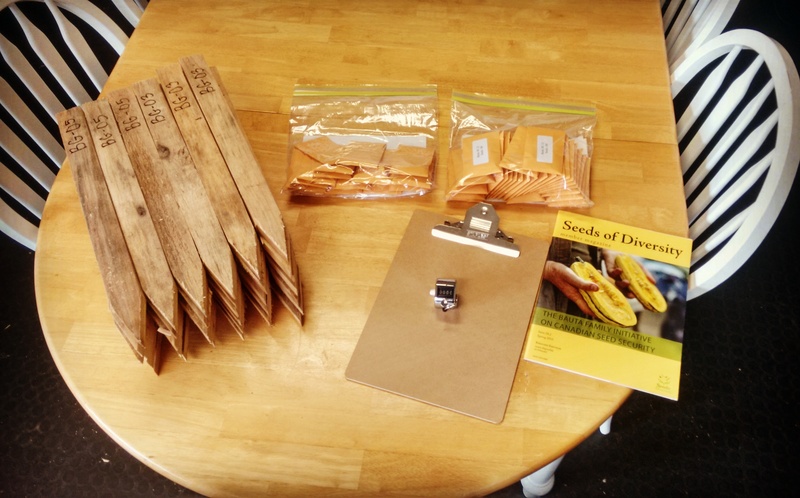 The objective of the participatory variety trials is to identify potential new varieties for seed production in BC by evaluating market characteristics, agronomic performance, seed yield, and adaptation to BC production regions and systems. 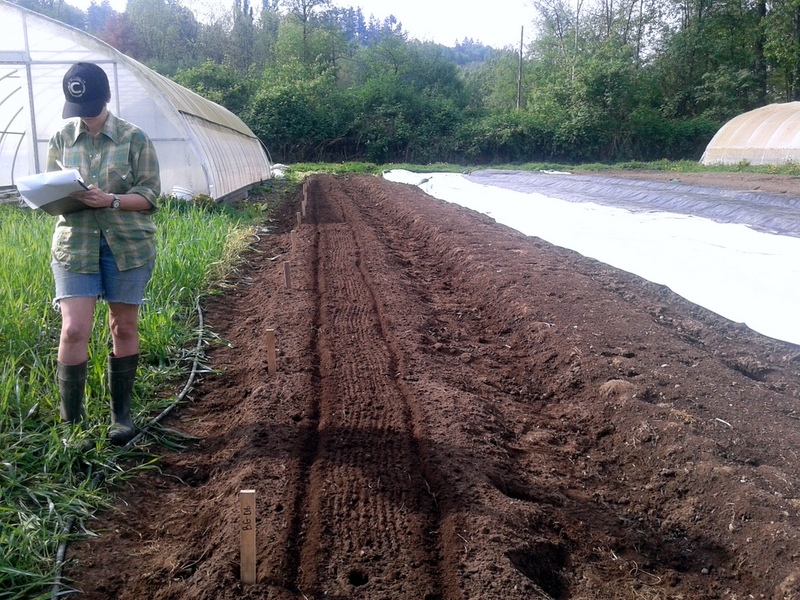 Two types of field research are included in this project: 1) quality testing of BC-grown seeds through lab evaluations and seed grow-outs at the UBC Farm research facility, and 2) in three to five key crops, “mother-baby” trials on a network of farms to evaluate new and existing varieties for regional adaptation and seed crop potential. 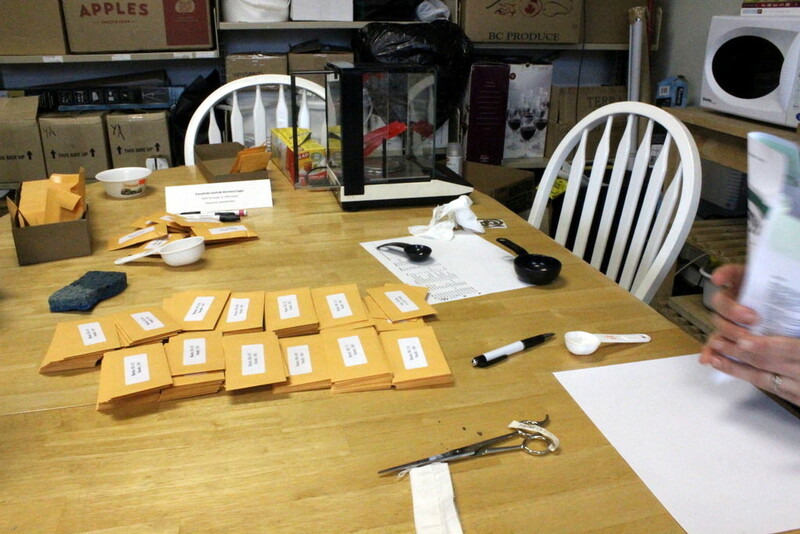 Varieties for the quality testing program were selected by BC seed growers, who sent in samples of their seed to the project team for evaluation. 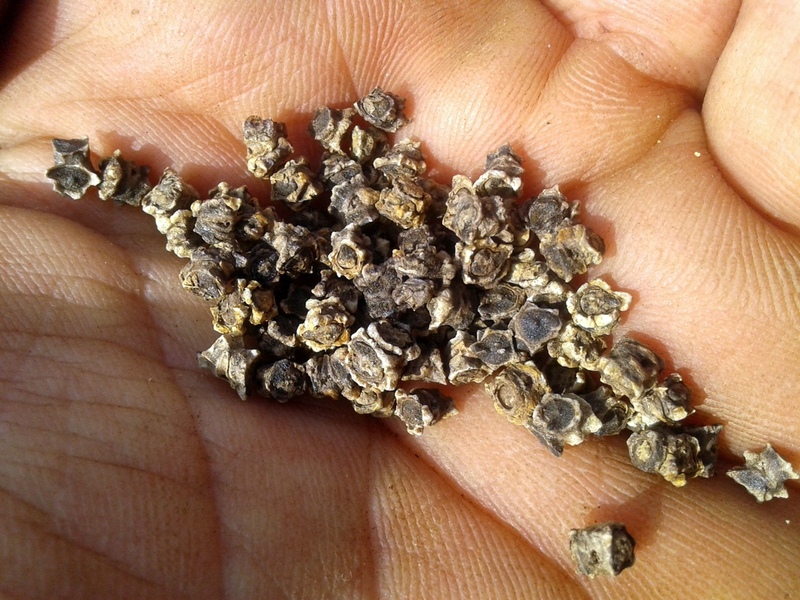 Varieties for the mother-baby trials were selected in the first season by the research team with extensive consultation from seed growers, and will be revised through collaborative planning with farmer participants in subsequent years. 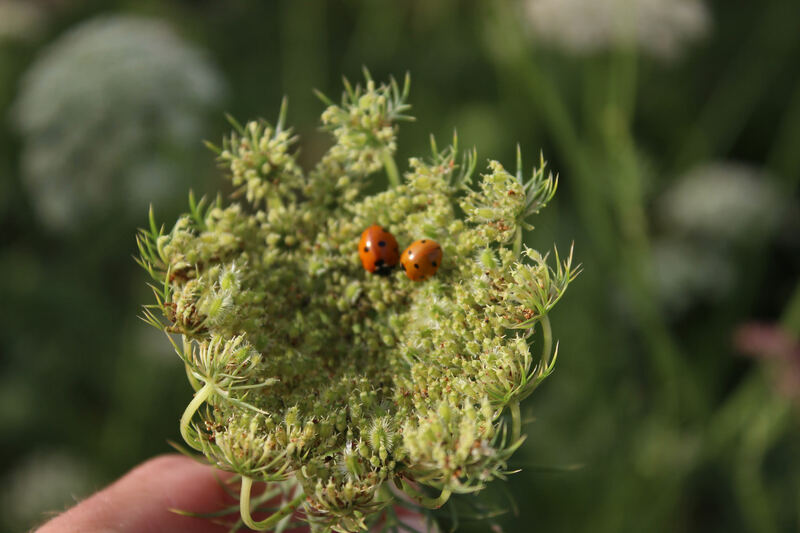 On-farm variety trials can help test varieties under ‘real world’ conditions and across a wide range of environments. 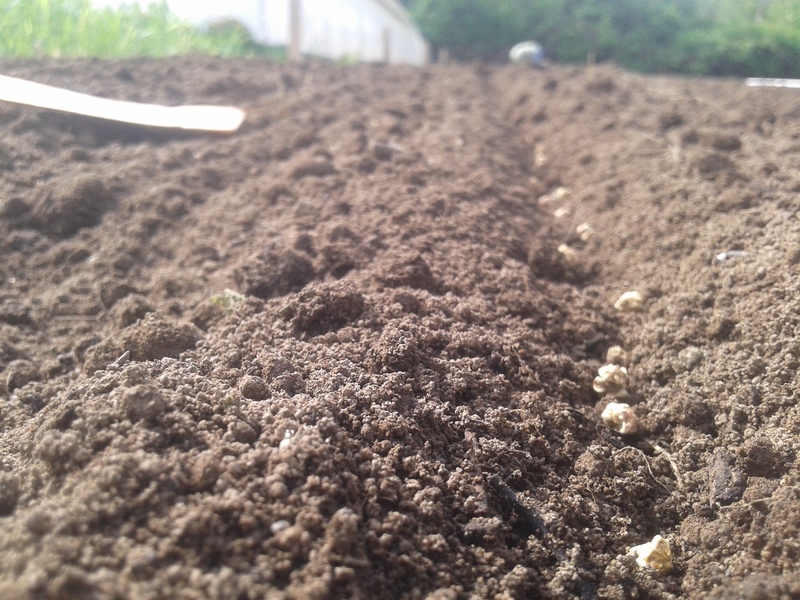 However, farmers often lack the time or space to grow large trials. 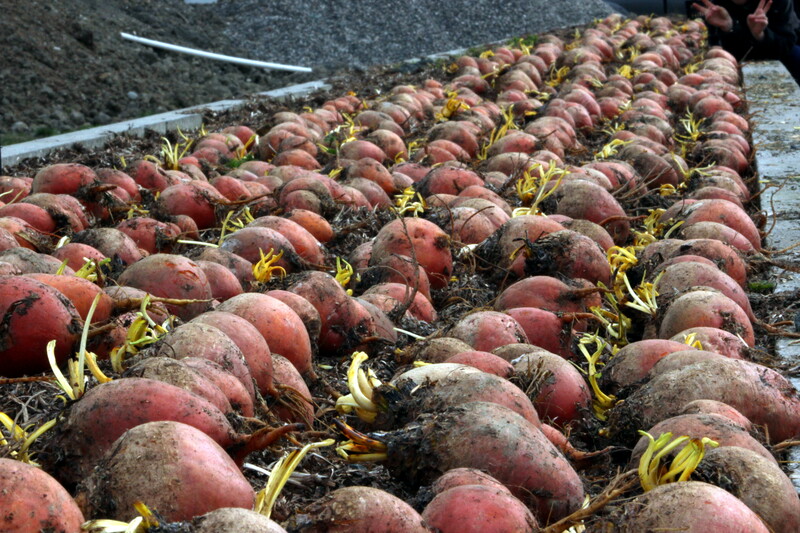 Mother-baby trials pair smaller trials on working farms (“baby” sites) with a larger trial at one “mother site”. 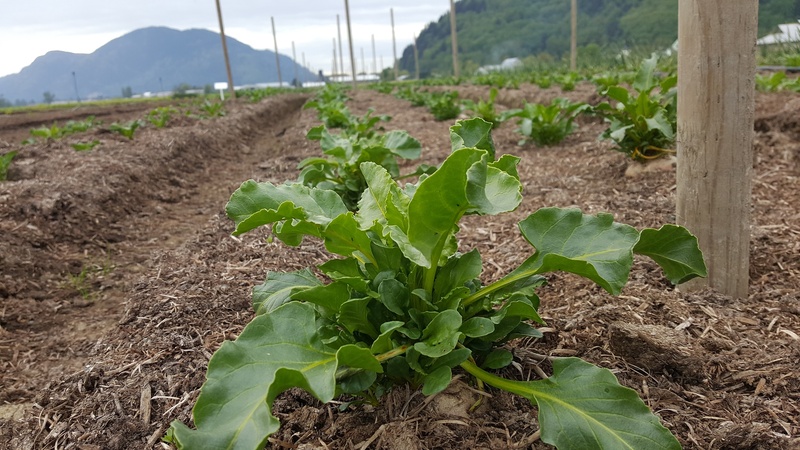 While just a single plot of each variety will be planted at each participating farm, the trials at the UBC Farm and Totem Field (mother sites) will include three plots of each variety laid out in a randomized design. This provides robust information while minimizing the time and field space required from farmers. 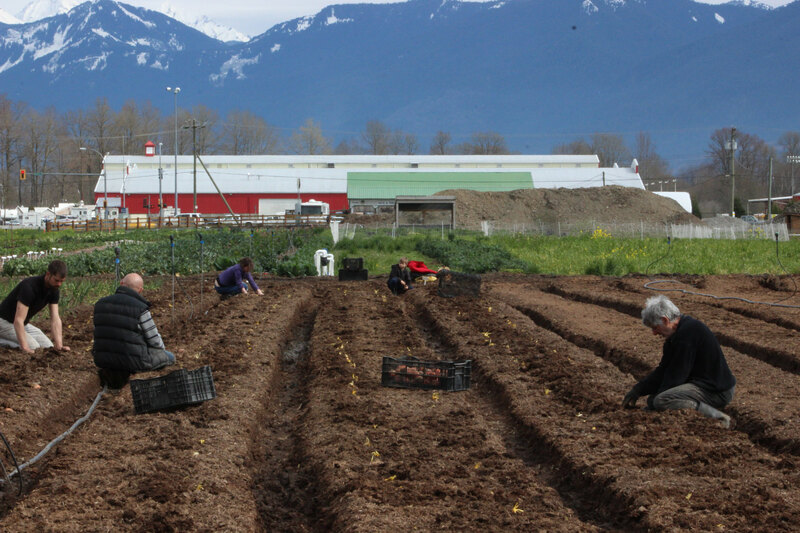 Engage farmers in participatory research and education that supports their ability to produce and market seed in BC, builds community among farmers and researchers, and contributes to the development of resilient seed systems. 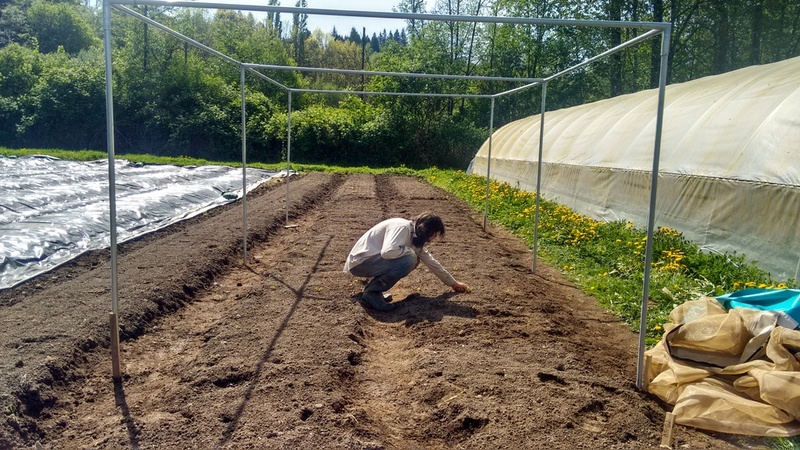 Contribute new knowledge, in BC and in wider academic and farming circles, about variety performance and adaptation, improved methods for collaborative variety trials, and the development of community seed systems. 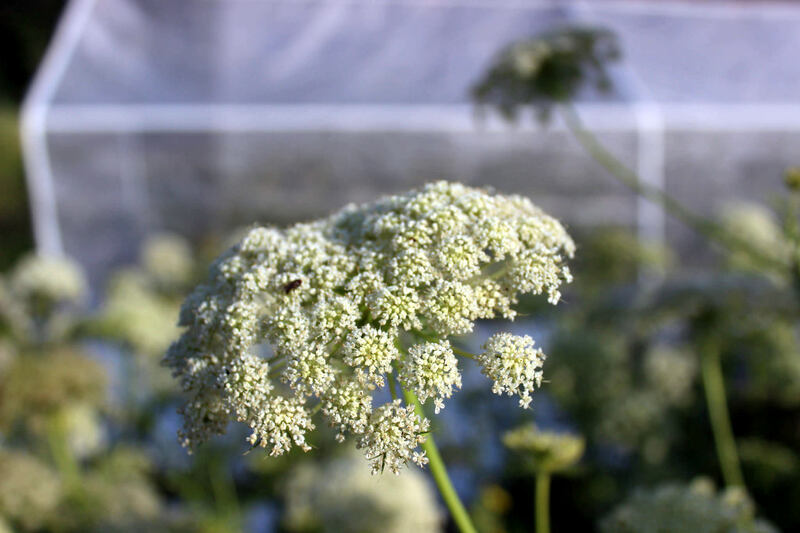 The BC Seed Trials project is collaboratively administered by the Bauta Family Initiative on Canadian Seed Security, FarmFolk CityFolk, and the Centre for Sustainable Food Systems at UBC Farm, with additional research support from the University of Fraser Valley and the BC Eco Seed Co-op. 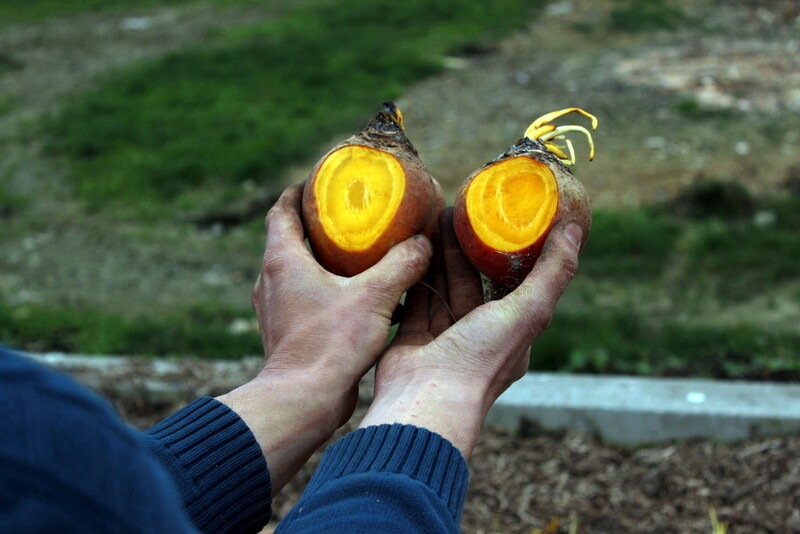 Primary project funding is provided by the Investment Agriculture Foundation.